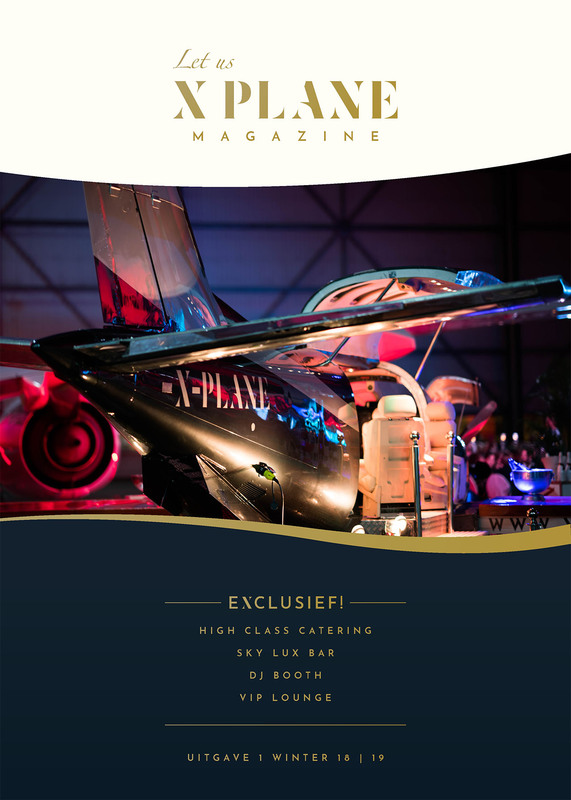 Prefer to read about all the exclusive opportunities the XPLANE has to offer? Download our latest magazine (PDF-format) below and Let us XPLANE! Inspired to book the XPLANE for your next event? Or would you like to sit down in person to discuss the possibilities? Leave your contact details below and we will reach out shortly.